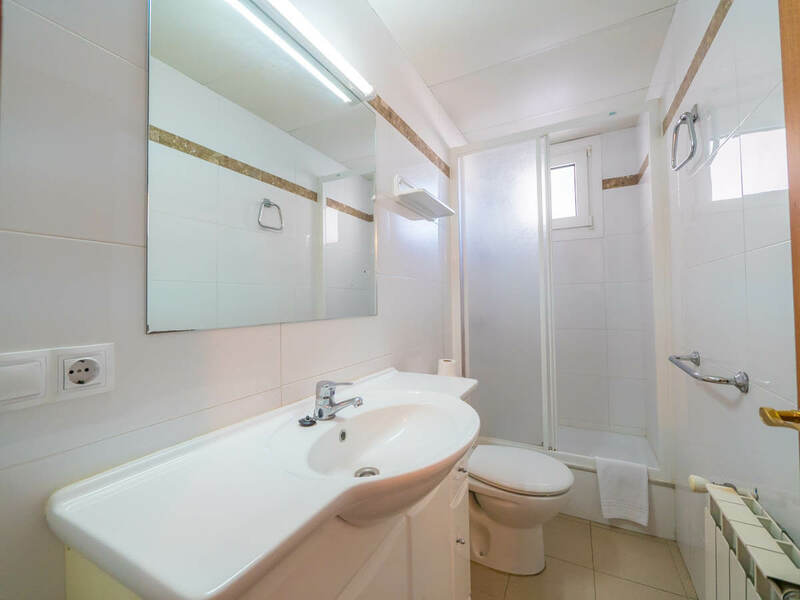 2 and 3-bedroom apartments for 2-4 people or 4-6 people respectively. 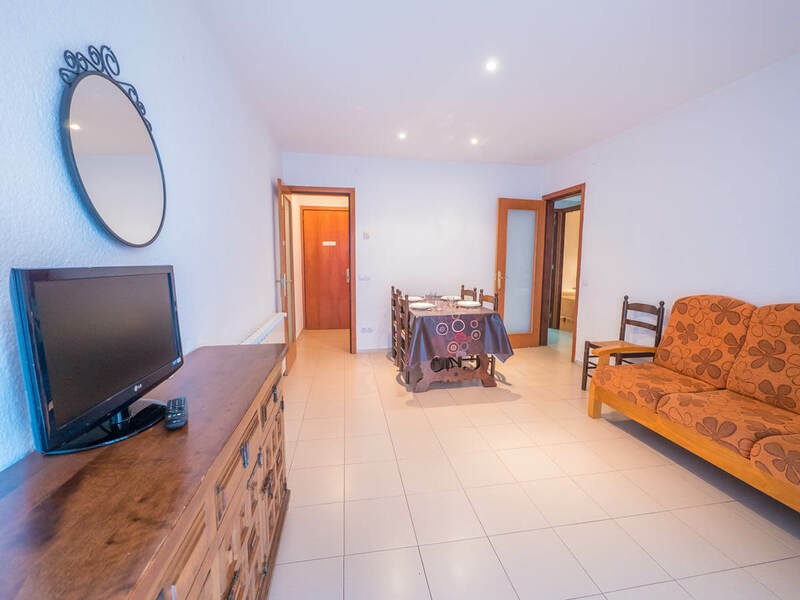 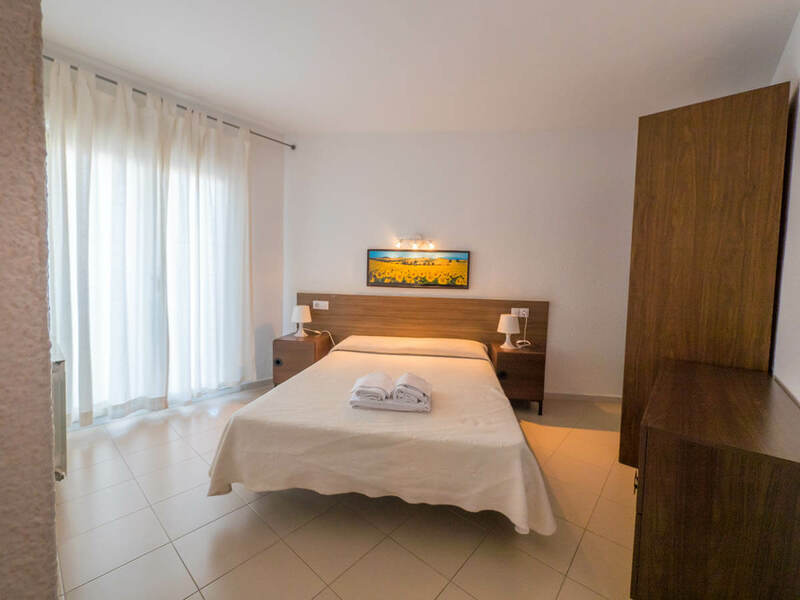 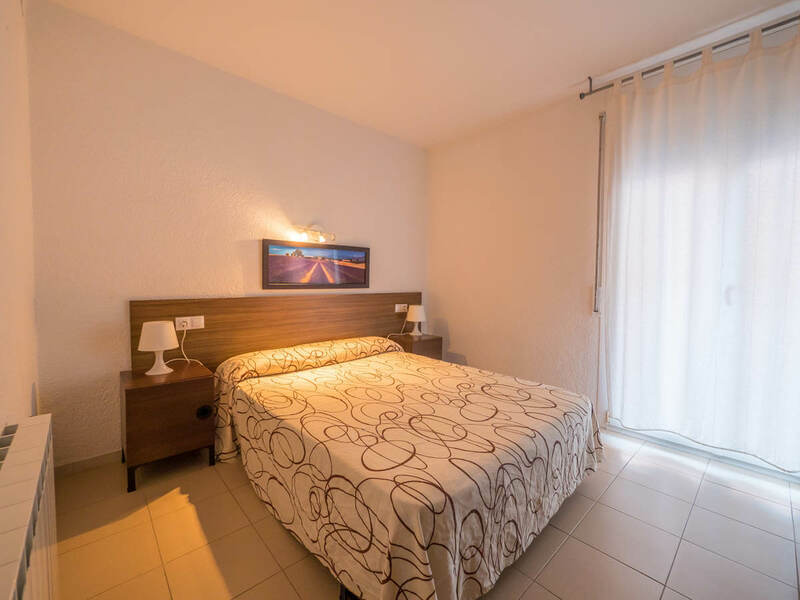 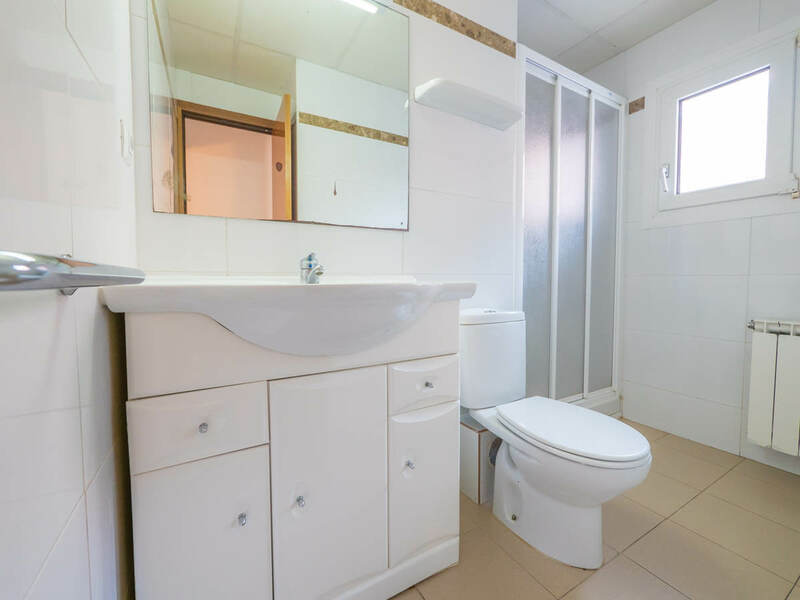 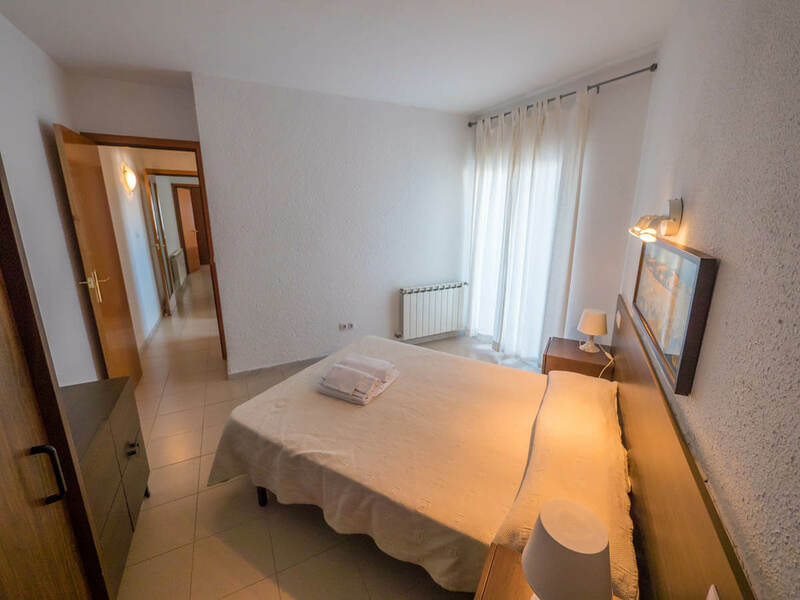 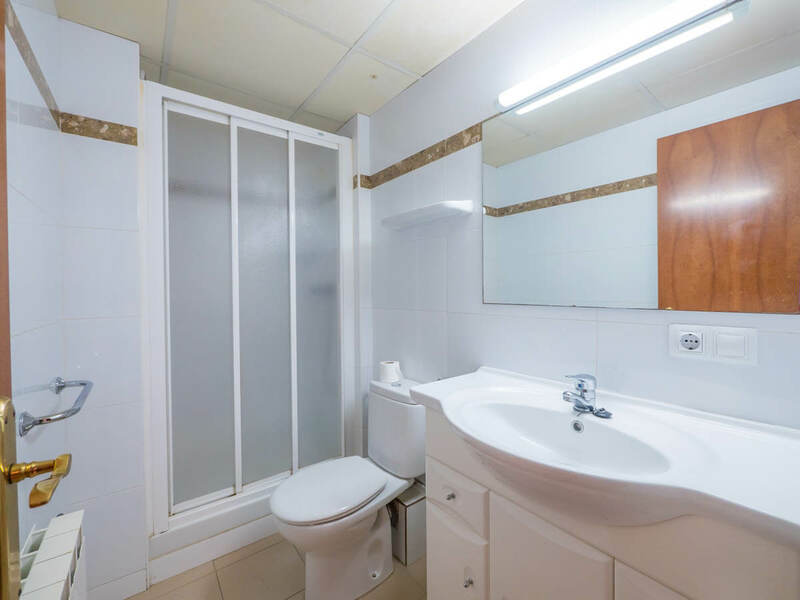 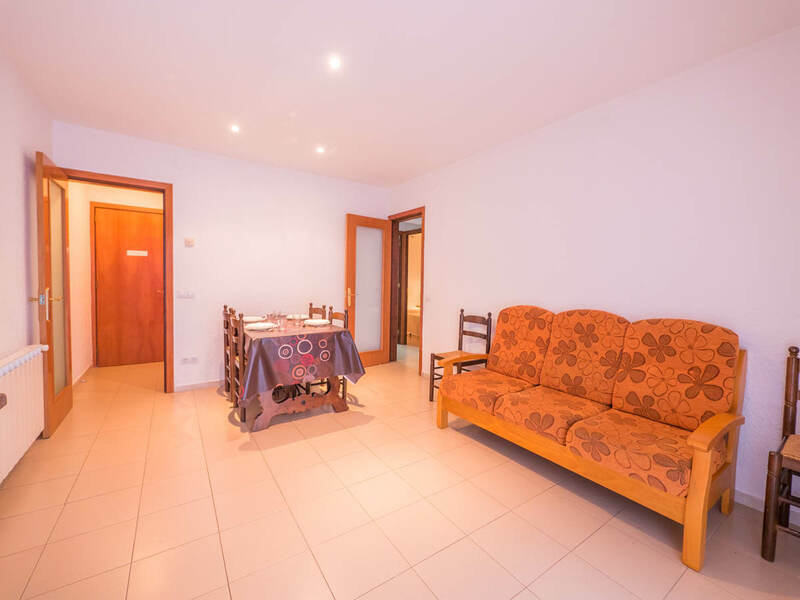 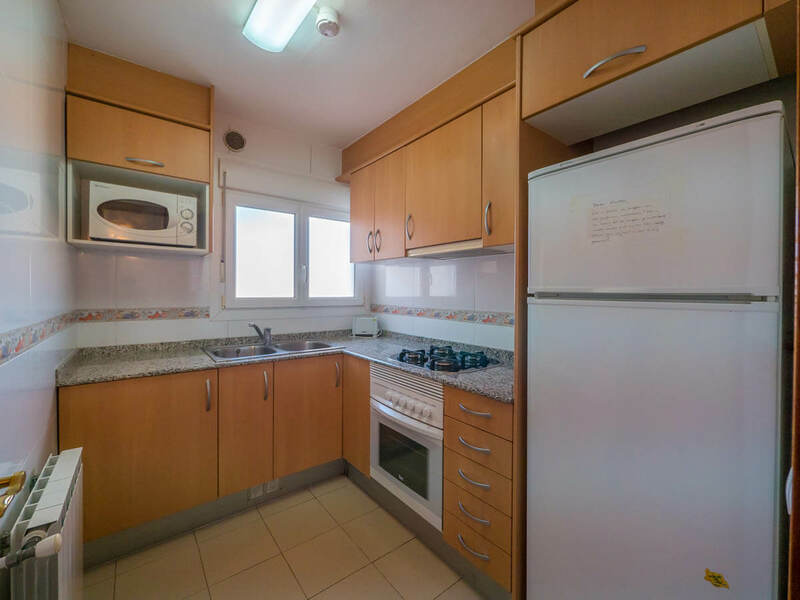 The 2-bedroom apartments include one bedroom with a double bed and another bedroom with two single beds, as well as a living/dining room, independent kitchen and complete bathroom with shower plate and screens. 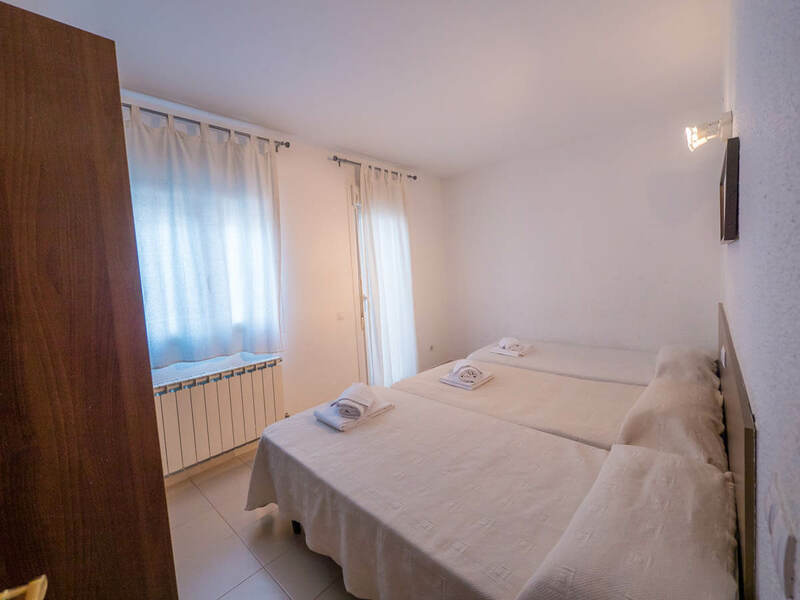 The 3-bedroom apartments have one additional bedroom with bed bunks. 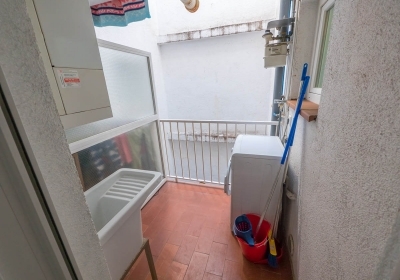 All apartments have heating, so you can rent them in winter too. 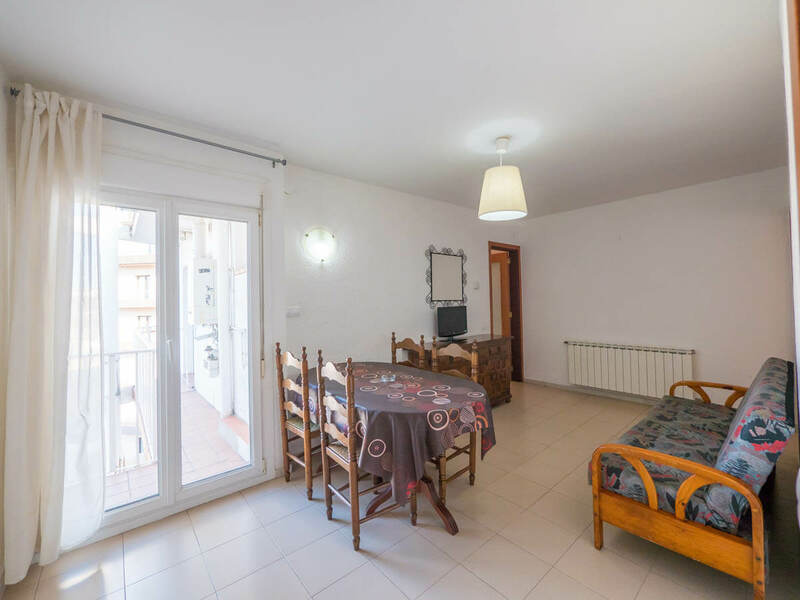 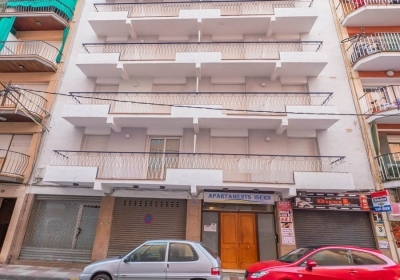 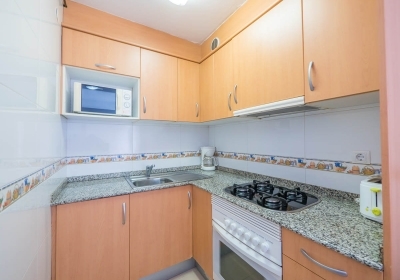 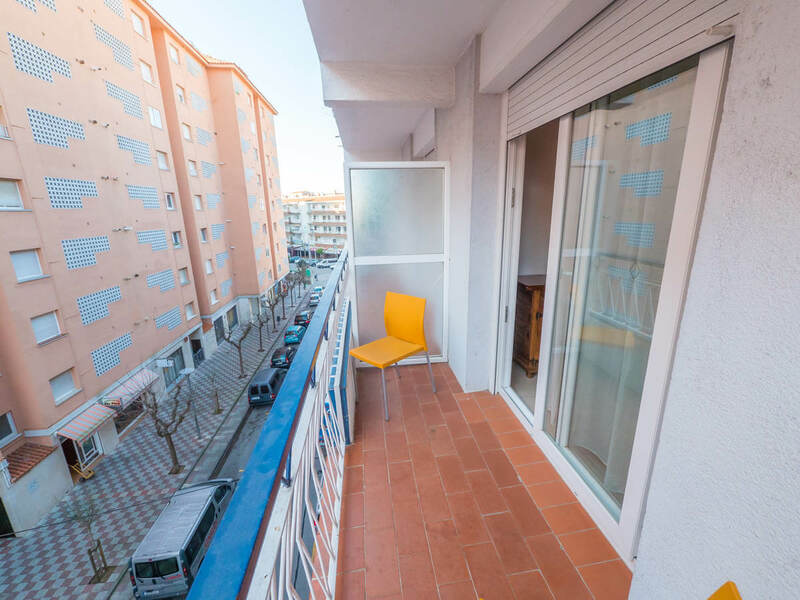 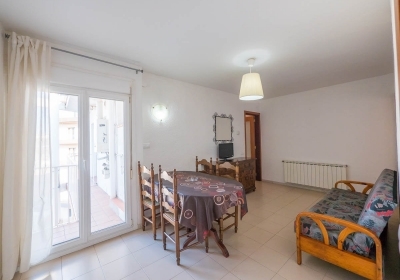 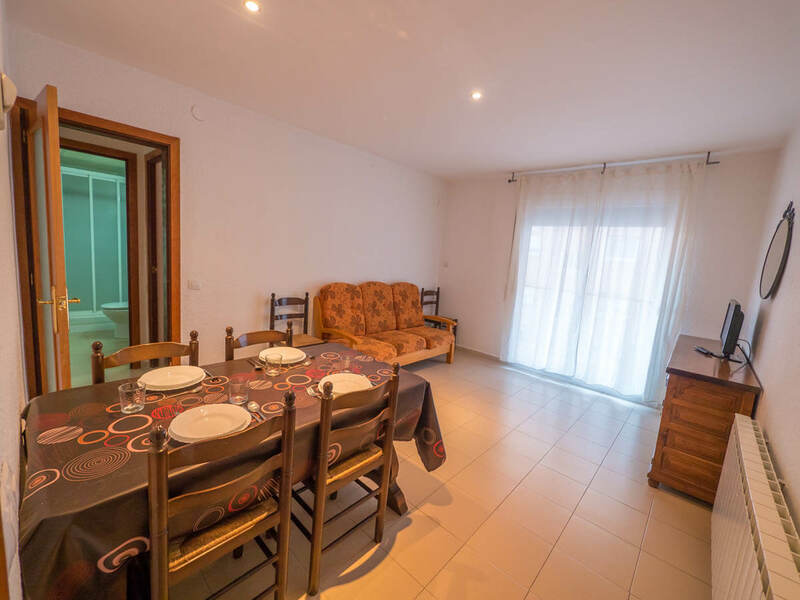 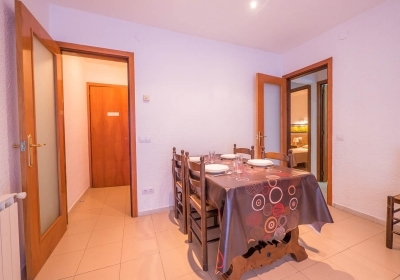 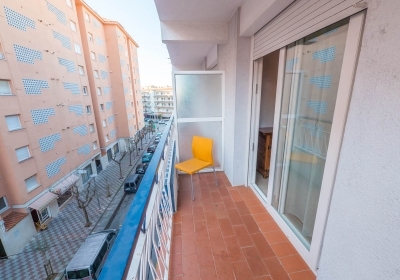 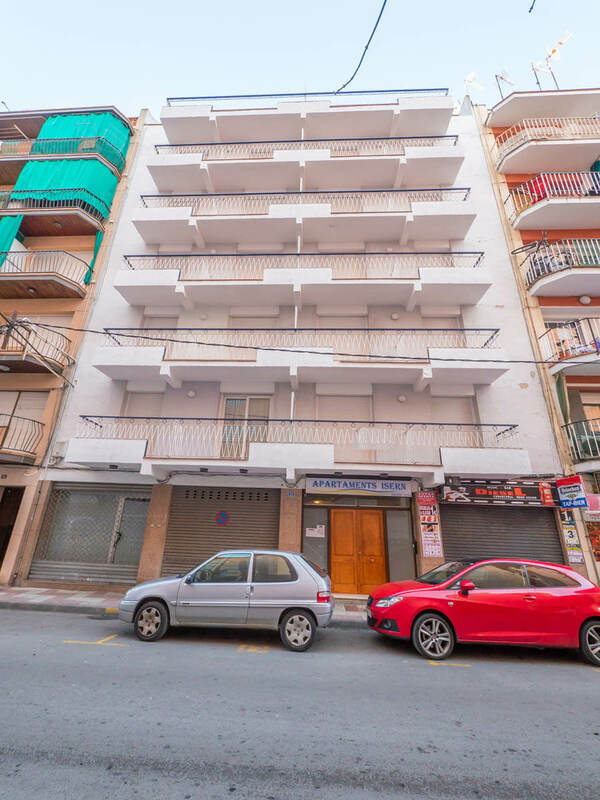 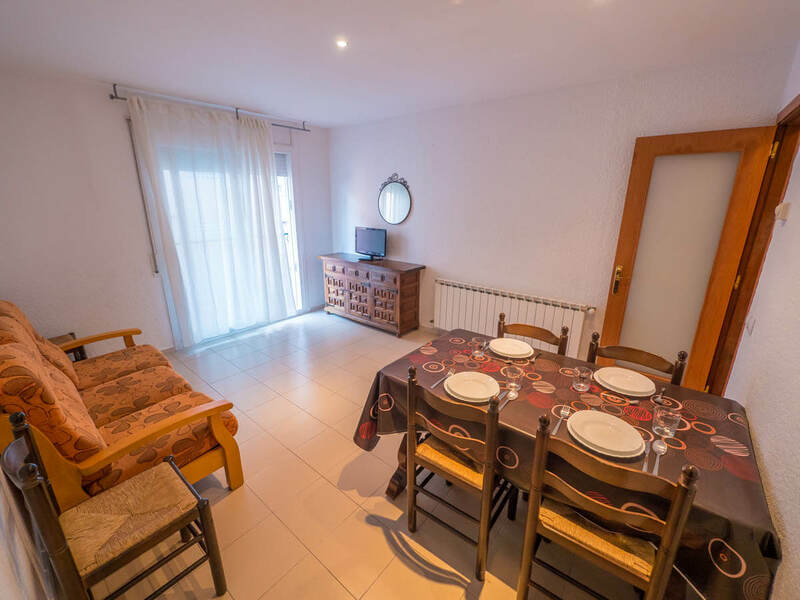 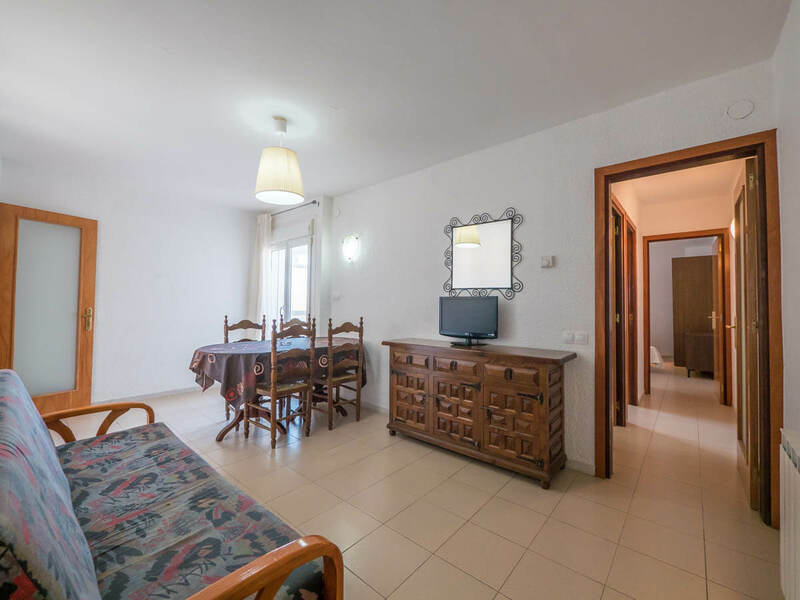 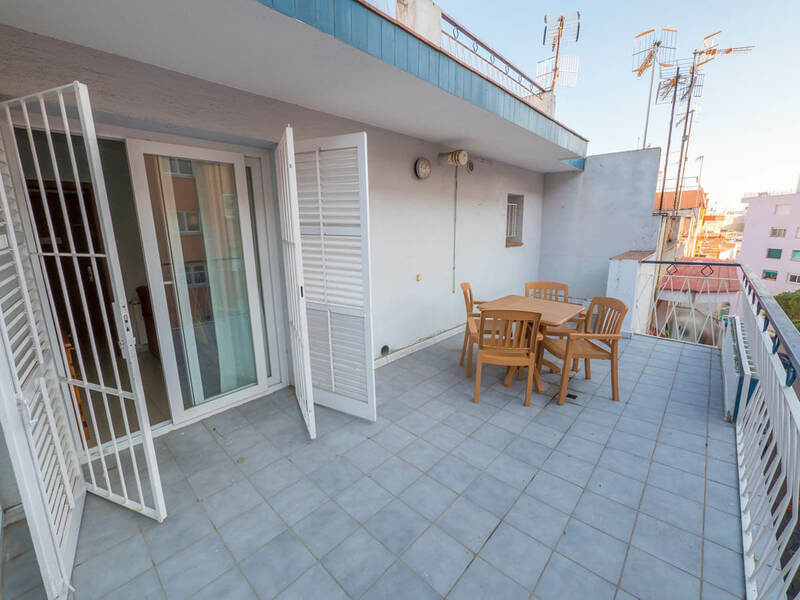 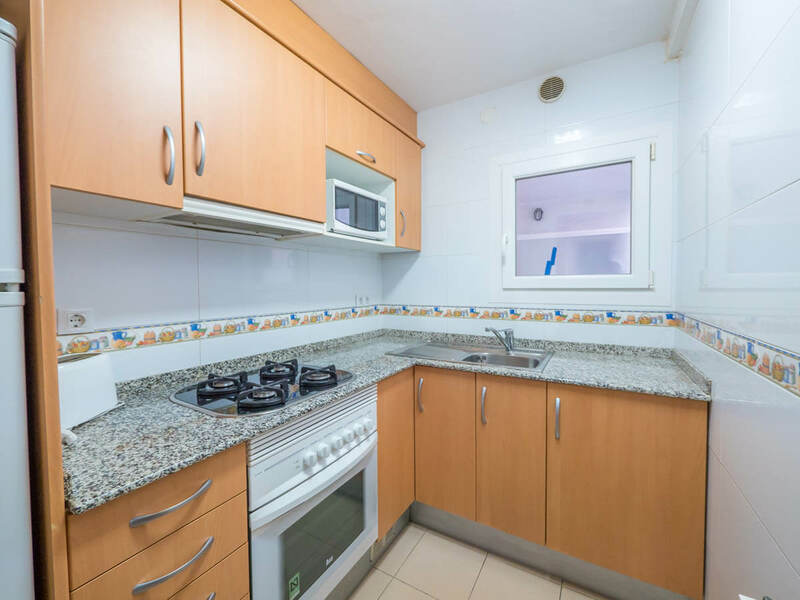 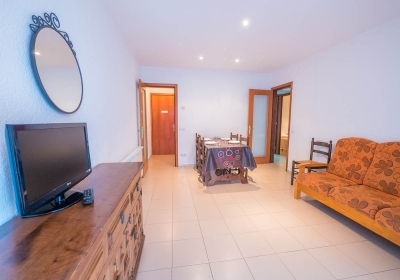 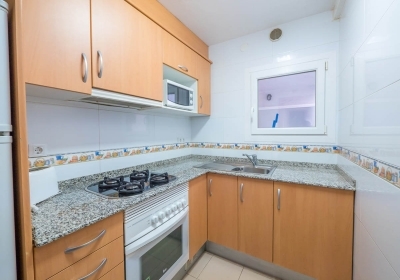 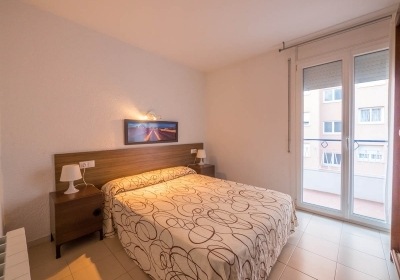 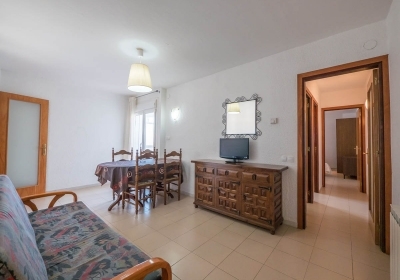 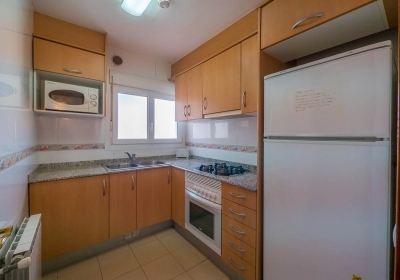 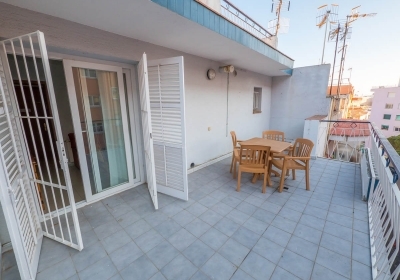 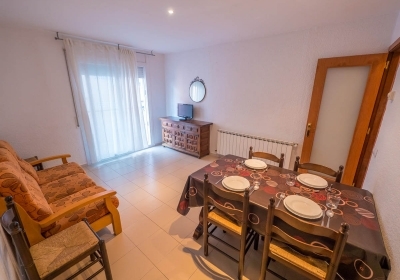 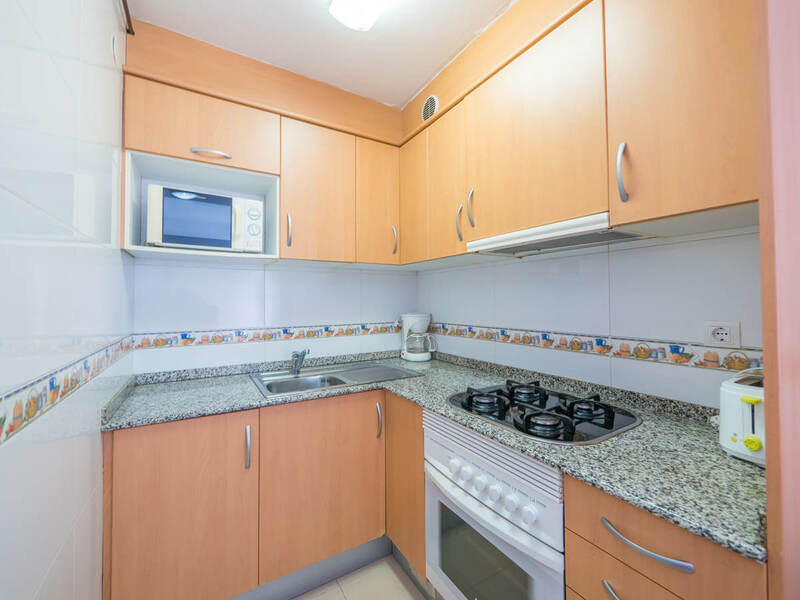 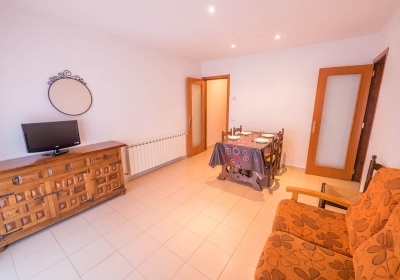 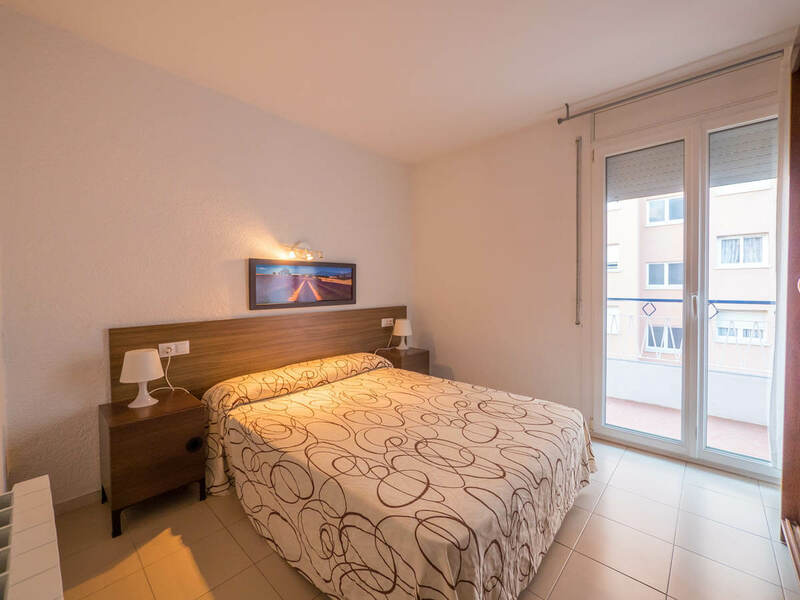 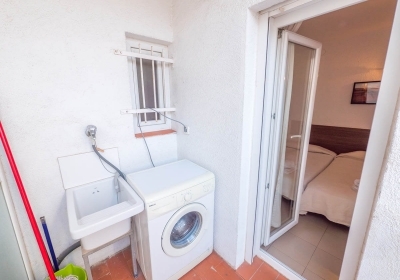 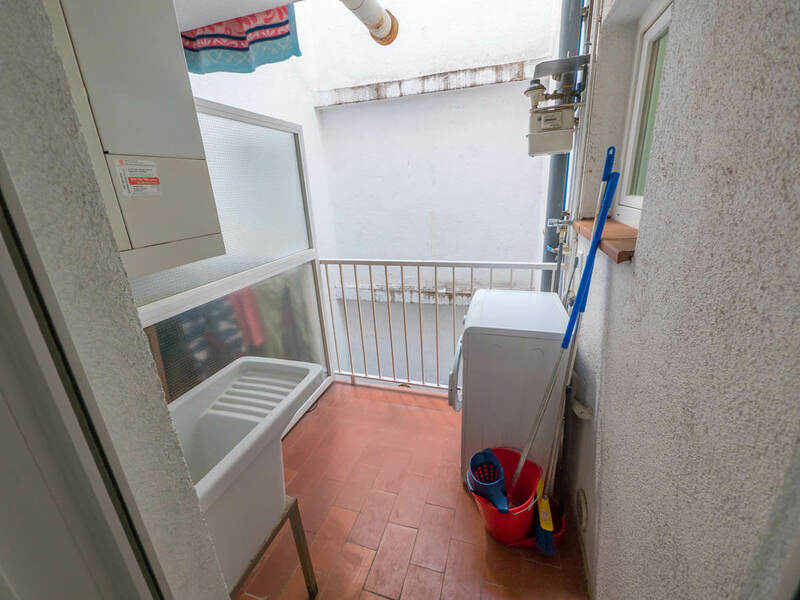 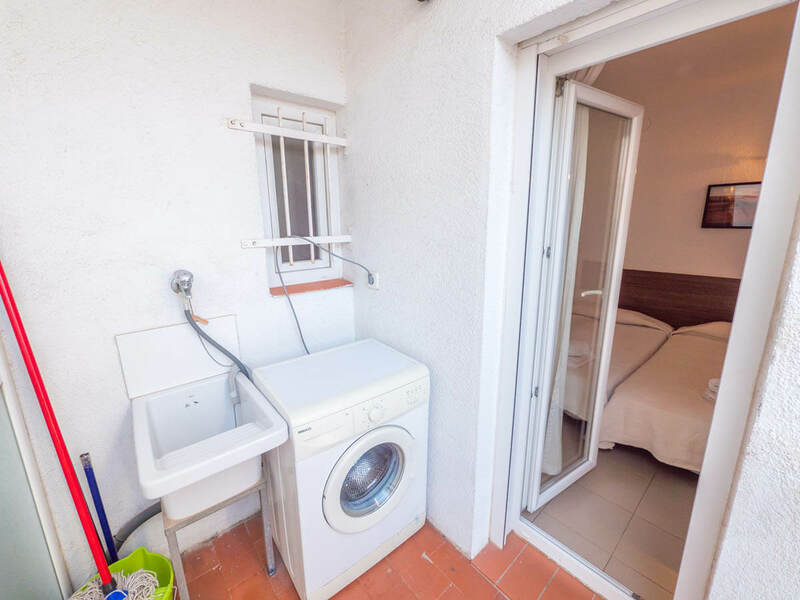 Apartments in the area of Els Pins, in the heart of the tourist area in Blanes. 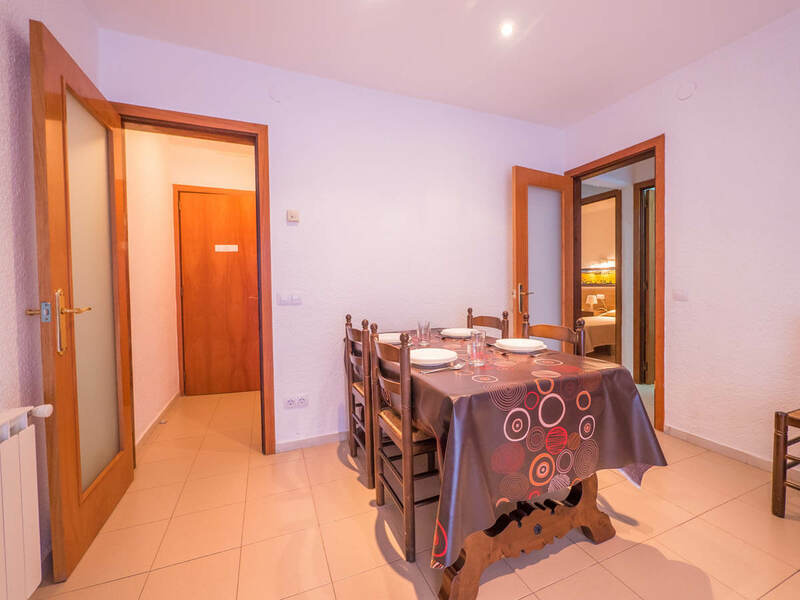 Their privileged location close to all services and their spaciousness make these apartments the ideal choice for a family holiday.